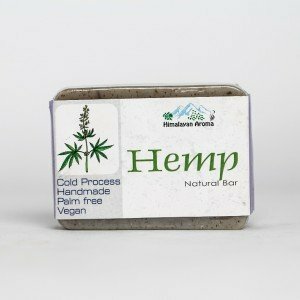 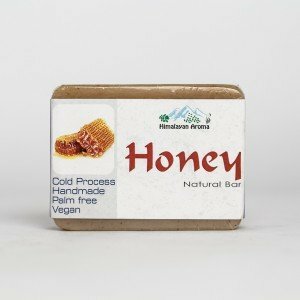 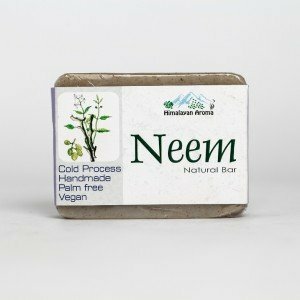 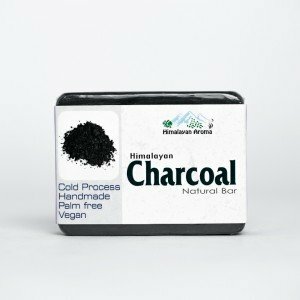 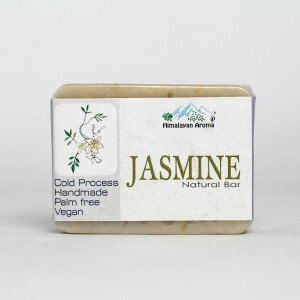 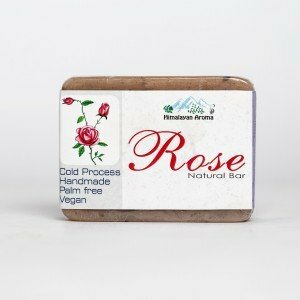 This soap is formulated with wintergreen essential oil and camphor leaves. 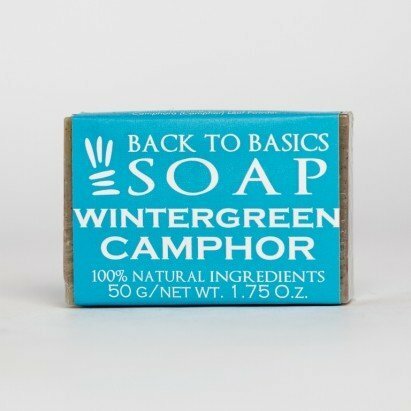 Wintergreen essential oil has astringent and stimulating properties on the skin while camphor has antiseptic properties. 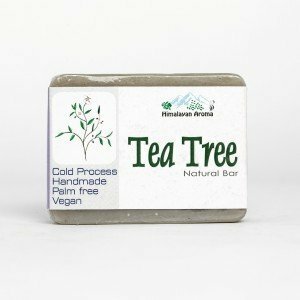 Camphor produced from the tree is used in many religious ceremonies. 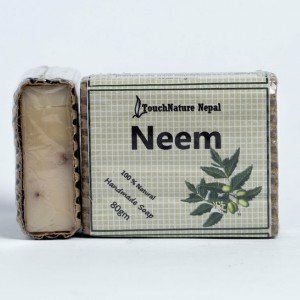 There is a belief that god and goddess like the smell of camphor and its smell protects from evil eye. 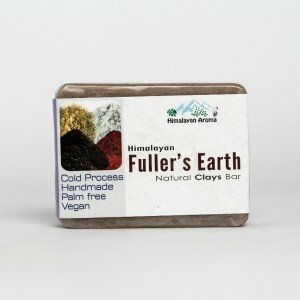 It is especially good for normal skin.